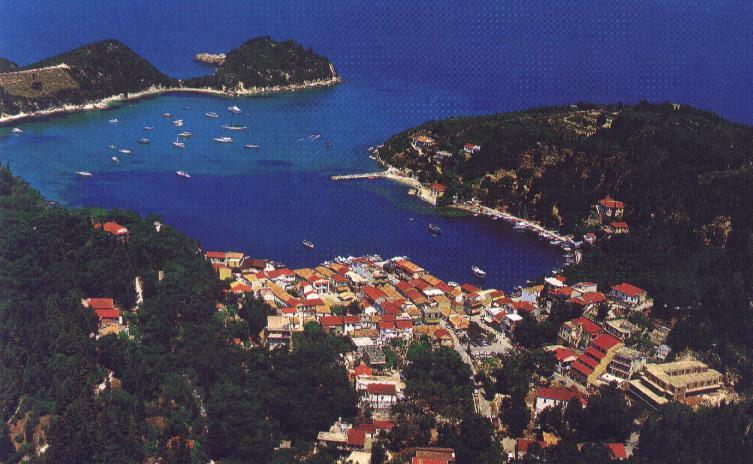 Paxoi are the smallest of the seven main islands in the Ionian Sea and are just some nautical miles from Corfu. Despite its proximity to this cosmopolitan island, it has retained its distinctive character, offering all visitors relaxing holidays in a tranquil setting. Lakka, this small village of Paxoi, is situated in a stunningly beautiful landscape covered in olive and cypress trees down to the edge of the shimmering turquoise sea. FOLITSA Studios and Apartments are set in ancient olive groves above the picturesque village of Lakka. In the comfortable Folitsa Studios and Apartments sleep 2 –4 persons and they all have cooking facilities, end suite showers, TV, air-conditioning and superb views down to Lakka and the sea. Private parking space is available. The pretty, well maintained gardens provide many secluded and peaceful sunbathing areas, and the friendly owners show the Greek hospitality at its best. Είστε ιδιοκτήτης ή διευθυντής στο FOLITSA; Εγγραφείτε τώρα για δωρεάν εργαλεία, που μπορείτε να χρησιμοποιήσετε για να βελτιώσετε την καταχώρησή σας και να συνδέσετε την ιστοσελίδα σας και το σύστημα κρατήσεών σας.